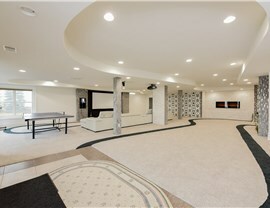 Don’t neglect one of the largest features of your basement! Let us install our water-resistant, thermally insulating suspended ceiling system. 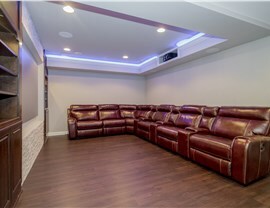 The overall aesthetic of your finished basement comes down to the details, and Matrix Basement Systems has a wide selection of Ann Arbor basement ceilings to top off your elegant basement design. Rather than leave a plain, bare-bones ceiling that detracts from the room’s form and function, we’ll utilize this large overhead feature to the fullest potential—adding dramatic visual interest and strong water resistance. 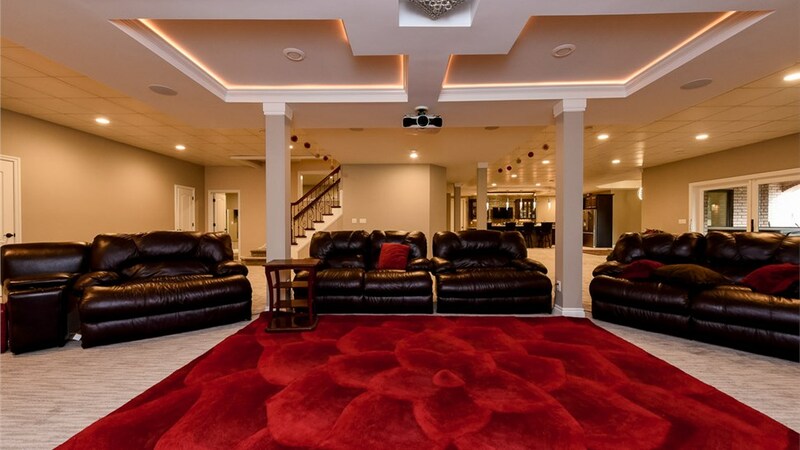 As a full-service basement remodeler in Ann Arbor, we’re equipped to tackle so much more than just your basement ceiling installation. 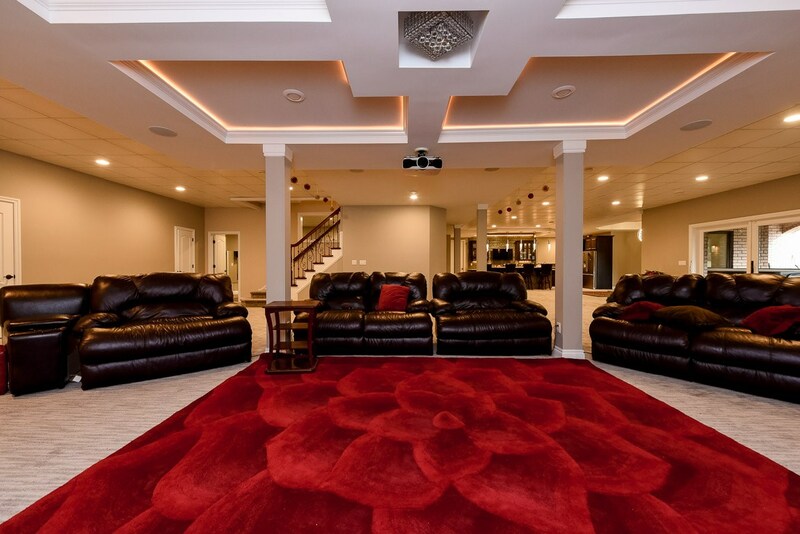 In fact, we’re able to offer our unmatched basement ceiling pricing due to the fact that we manage the entire project in-house! 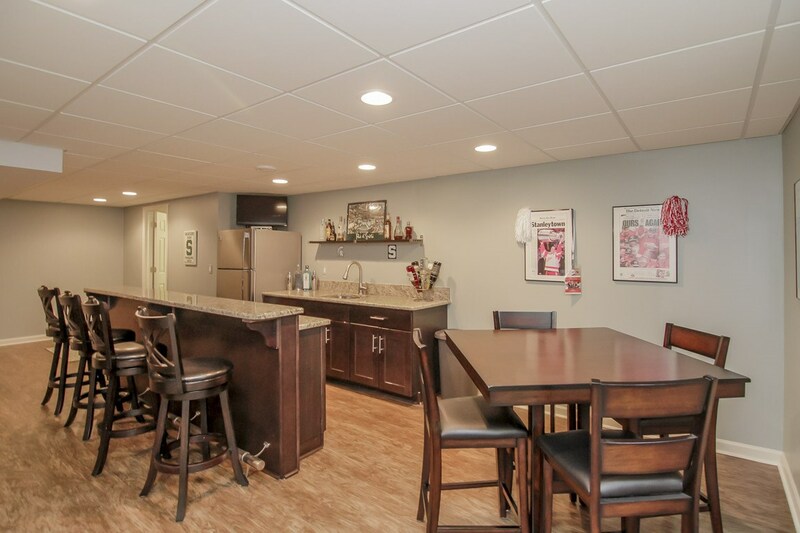 From the floor to the walls to the ceiling, we’ll help you craft the beautifully finished basement you’ve always wanted. 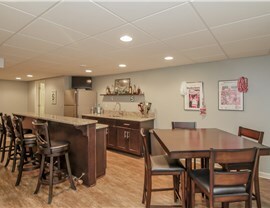 Find out Your Precise Basement Ceiling Pricing in Ann Arbor by Contacting Us Today! 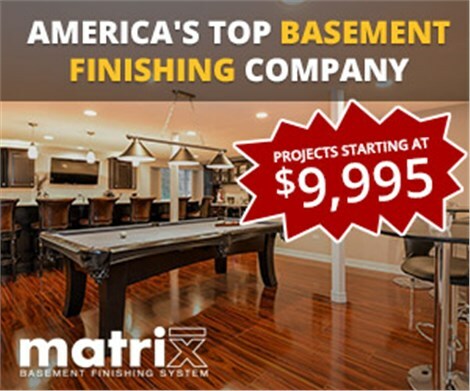 At Matrix Basement Systems, we’re more than just a Michigan basement finishing company; we’re one of the most experienced basement remodelers anywhere! 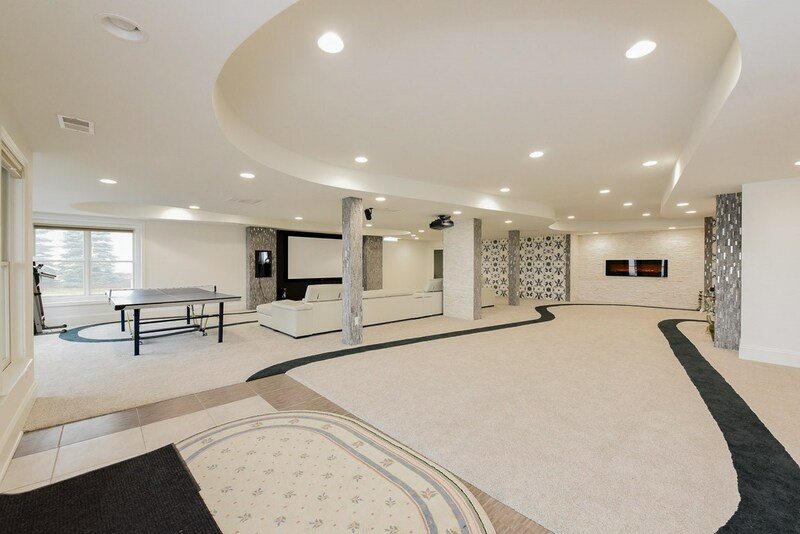 With BBB accreditation and NARI membership, we’ve completed more than 3,500 basement projects to the highest standards of excellence. 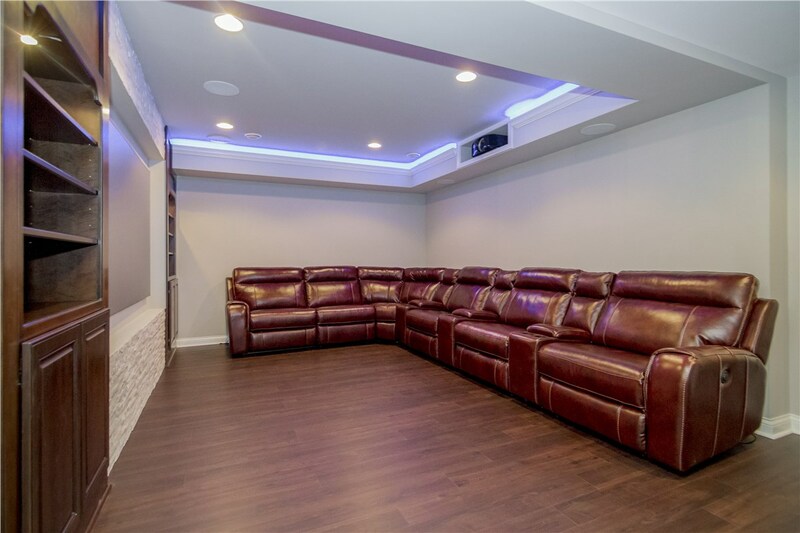 Find out more about our Ann Arbor basement ceilings and request your free, no-pressure cost estimate by getting in touch today! Give us a call or submit our online contact form, and we’ll reach out to schedule your complimentary consultation at a date and time that are comfortable for you.